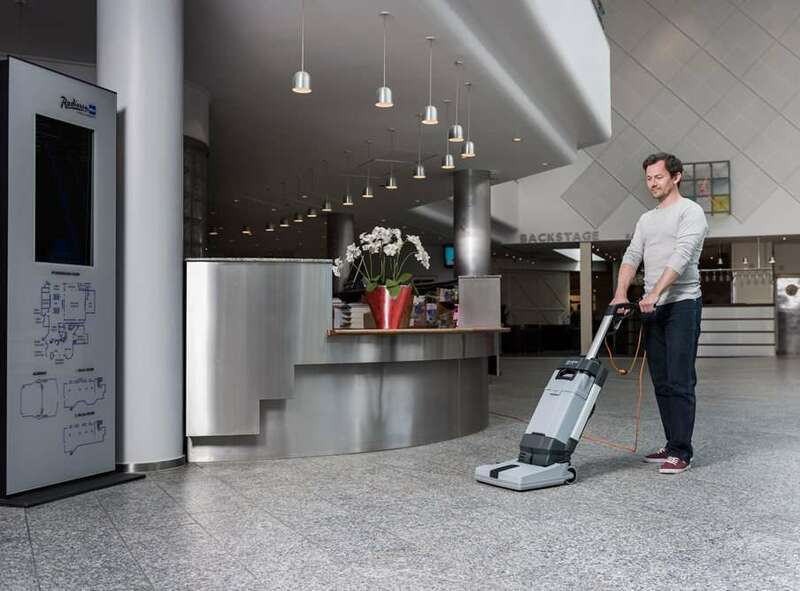 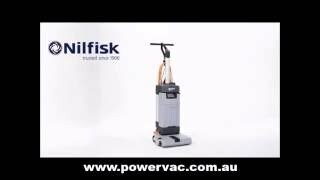 The Nilfisk SC100 is a small scrubber dryer for in-depth cleaning of smaller areas. 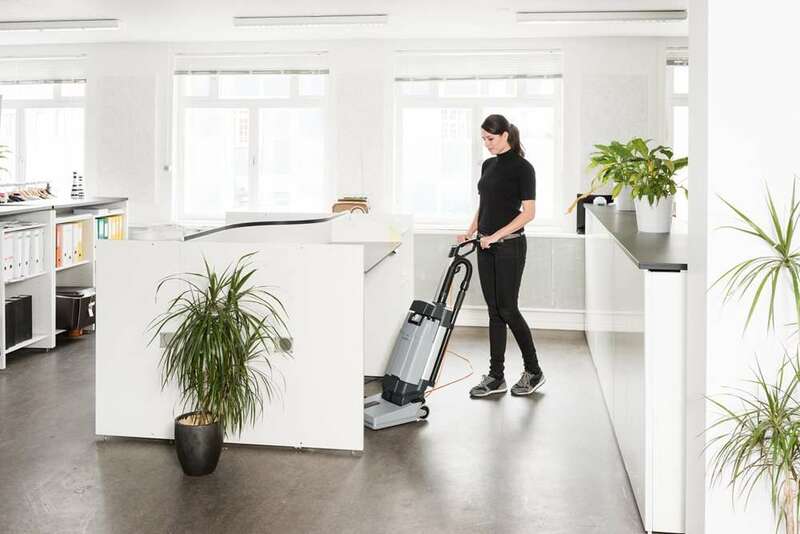 Compared to the manual solution of mop and bucket cleaning, this compact upright machine will get the job done much faster offering a superior cleaning performance. 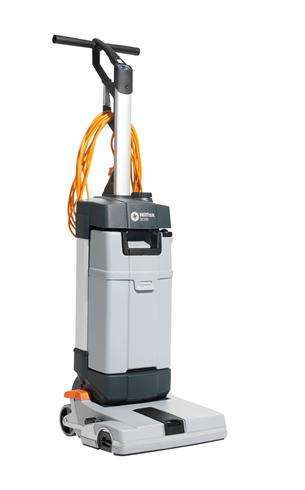 The machine can be use both forward and backwards as the suction squeegees are located both before and after the brush. 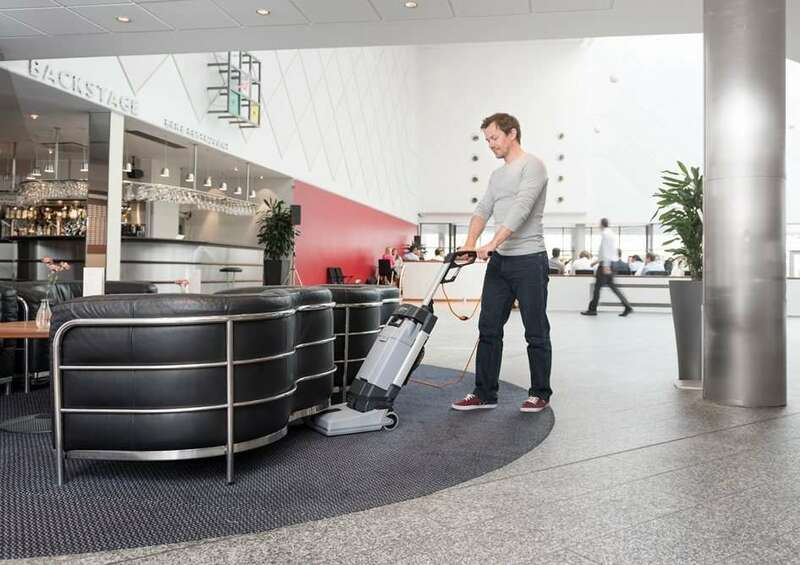 Washing and drying are done in one pass, so the area will be ready for use immediately after cleaning. 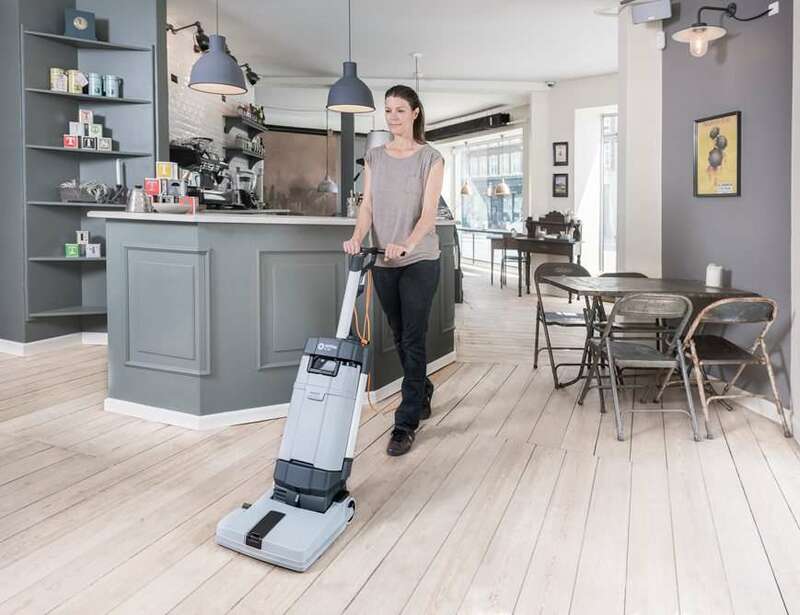 The value-for-money choice for small shops, schools, restaurants, coffee shops, gas stations, bakeries, fast food chains, hotels, cleaning companies, and also in-home cleaning. Detergent dosing cap on solution tank to always have the right percentage of detergent.